In Queensland you will be charged with a traffic offence if you commit an offence which involves a motor vehicle or another form of transport (such as a scooter, bicycle, etc.). When you find yourself in a situation like this, Harper Finch Lawyers’ expert DUI and traffic lawyers in Brisbane are here to help. With diverse experience in representing clients who have been charged with a wide range of traffic offences, our professional Brisbane traffic lawyers are committed to working with you to achieve the best possible outcome. For some minor traffic offences you might be given a fine only, while for more serious offences you will be required to attend either a Magistrates Court or a District Court to have your matter dealt with. If this is the case, it’s best to seek professional legal representation from our Traffic and DUI Lawyer Brisbane services to make sure your rights are being fully protected. Penalties for traffic offences can range from a fine to lengthy periods of imprisonment. It is also common for driver’s licences to be suspended or disqualified for periods ranging from one month to five years. If you have been charged with a traffic offence, don’t make the mistake of representing yourself. Harper Finch Lawyers employ traffic lawyers Brisbane and Queensland wide, and we appear in courts throughout the state hundreds of times every year. We have the experience, knowledge and expertise to get you the best results possible. What do our traffic lawyers cover? 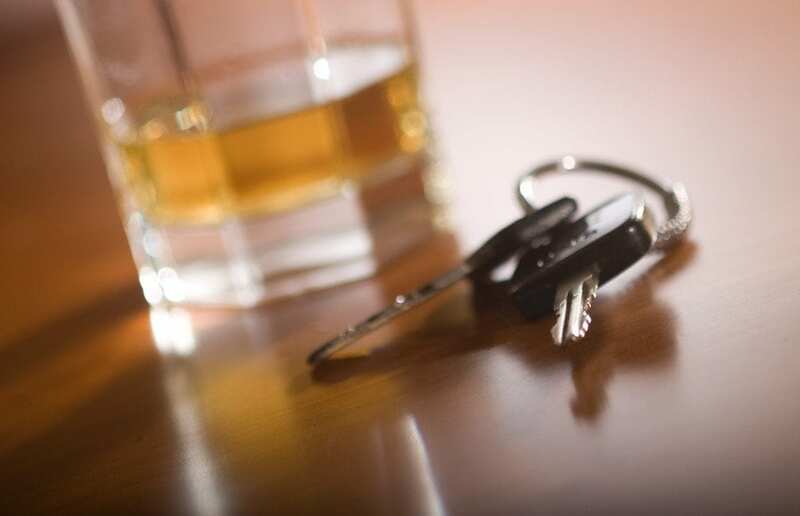 Drink driving and DUI offences are some of the most common traffic offences in Queensland. They occur when a person drives over the relevant alcohol limit that applies to their driver’s licence status, and the penalty will depend on that licence status as well as how high the alcohol reading is. If it’s too high and you need expert legal representation on your side, contact Harper Finch Lawyers’ DUI lawyers Brisbane wide. We’ll always put our specialised knowledge and expertise towards achieving the most positive outcome. Unfortunately many people don’t even realise that they are committing a drink driving offence. It is common for people to be charged with drink driving even though their alcohol reading was only just over the legal alcohol limit, and we have in fact represented people who had alcohol readings of exactly 0.05%, which is still a drink driving offence. Penalties for drink driving and DUI offences include mandatory licence disqualifications of at least one month, as well as fines. In some situations, you may be eligible for a drink driving work licence which will allow you to keep driving for work purposes during the disqualification period. So if you’ve been charged with a drink driving offence, get a DUI lawyer Brisbane expert on your side and contact Harper Finch Lawyers today. This type of offence is very common where a person has been involved in an accident. For example, you take your eyes off the road for an excessive period of time to change the radio station and as a result, you don’t see that the traffic in front of you has stopped and you are involved in an accident. In situations like this, it is likely that you’ll be charged with careless driving. Contact Harper Finch Lawyers for an experienced Brisbane traffic lawyer expert, who can provide you with state-specific legal advice regarding a careless driving offence. 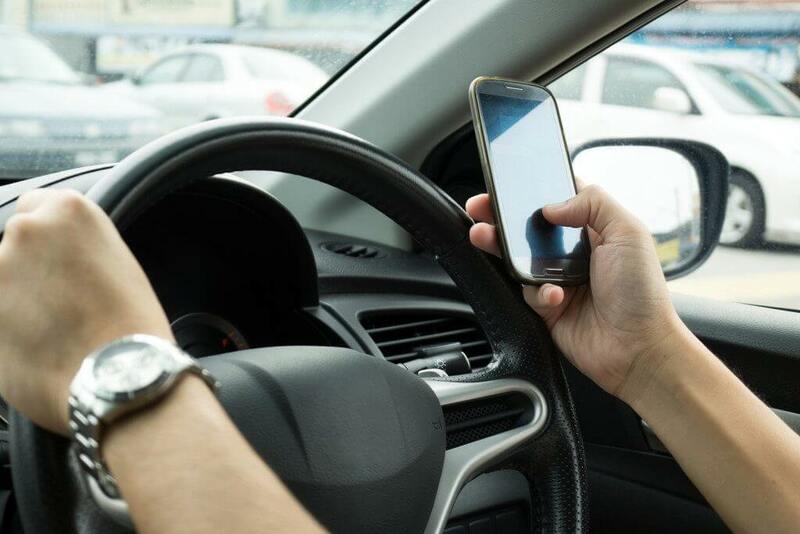 The offence of dangerous driving is different to other traffic offences because it is treated more seriously as a criminal offence, as it is one of the only traffic offences found in the Queensland Criminal Code. If the dangerous driver causes harm to, or the death of, any other person, the penalty will increase further. The maximum penalty that can be given for a serious dangerous driving charge is 14 years imprisonment. Although most traffic offences are dealt with in the Magistrates Court, the more serious dangerous driving charges will be dealt with in the District Court. For professional advice and assistance in fighting a dangerous driving charge, Harper Finch Lawyers’ expert traffic lawyers can help. These types of offences are seen as being particularly serious as the act of driving while disqualified is regarded as contempt of a court order. For this reason, the penalties are quite severe. The minimum disqualification for driving while disqualified is two years and it can be as long as five years, while financial penalties of more than $6,000 can also apply and you can even be jailed for up to 18 months. If you have been charged with disqualified driving, it is important that you seek legal representation from an experienced Traffic Lawyer Brisbane wide. Similarly to drink driving, it is an offence to drive in Queensland while impacted by an illegal drug. If you find yourself in this situation, you’ll need our DUI Lawyer Brisbane professionals on your side to protect your rights. The less serious drug driving offence is where a person is charged with driving while a relevant drug is present in the blood or saliva. This offence does not mean that the person was influenced by the drug at all – simply that it could be detected in their body. This offence is more common than might be expected because some drugs take a long time to leave the body completely. As a result, you can be charged with drug driving even though you may not have touched any drugs for weeks. Many people don’t realise this and therefore are unaware that they are committing a drug driving offence. 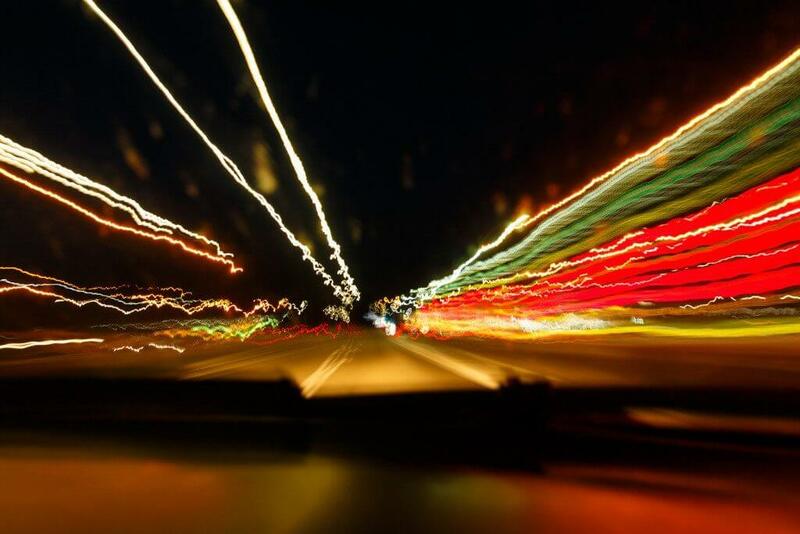 The more serious offence is where a person has been charged with driving while under the influence of a drug, which alleges that their ability to drive was negatively impacted because of a drug that they had consumed. You can be assumed to be influenced by a drug depending on either the amount and type of drugs consumed, or by your actual ability to drive after taking drugs. Penalties for drug driving are similar to drink driving offences and will include a licence disqualification and a fine. You might be eligible for a drug driving work licence, depending on the charge and your own personal circumstances. Our dedicated DUI lawyers Brisbane wide can help you apply for a work licence and give you the expert support you need. As a driver in Queensland you must ensure that you only drive within designated speed limits, otherwise you will be given a fine for committing a speeding offence. For serious cases, you can even be given a Notice to Appear which will require you to attend court to be sentenced by a magistrate. Every speeding offence will result in a fine and the incurring of demerit points against your traffic history. To find the current QLD speeding fines and demerit points for a speeding offence, you can see the Queensland Government’s demerit points schedule. If you accumulate too many demerit points, you will face a licence suspension of at least three months. There are strict procedures that must be followed and the magistrate will not automatically grant you a special hardship licence, so make sure you always have the top legal representation from Harper Finch Lawyers behind you. It is an offence in Queensland to drive without a valid driver’s licence. The penalty will depend on the reason that you were unlicenced as well as other factors such as your previous traffic history. If you were unlicenced because you simply failed to renew your driver’s licence after it expired, you may only receive a fine. However a licence disqualification is also a possible penalty. If you were unlicenced because you were suspended by the State Penalties Enforcement Registry (SPER), your licence will be disqualified for at least one month and you will be given a fine. If you were unlicenced because you were suspended due to demerit points, then your licence will be disqualified for a minimum period of six months and you will be given a fine. If you were unlicenced because you were disqualified by a court order, the minimum disqualification period is two years and can be as long as five years. You will also receive a substantial fine. There are several other reasons why you might be charged with unlicensed driving and this will impact the penalty that you will receive. In serious cases such as repeat disqualified driving, a jail sentence is even possible. But if you are facing the loss of your licence, you may be eligible for a special restricted licence which will reduce the impact of the suspension or disqualification. Alternatively, you may be eligible for a special hardship order if you have been charged with either a high-speed offence or if you have accumulated too many demerit points. This licence allows you to keep driving for work and/or personal reasons. For specialist legal advice regarding any of the previous traffic offences, don’t hesitate to contact Brisbane’s leading traffic lawyers at Harper Finch Lawyers. We’re here to provide you with the legal advice and help that you need. Give us a call on 3112 5232, or head over to our contact page to get in touch.